There is nothing as disturbing as odor in your house. Instead of having to relax, a bad smell makes you uncomfortable, and it gets worse when you have visitors coming to see you. 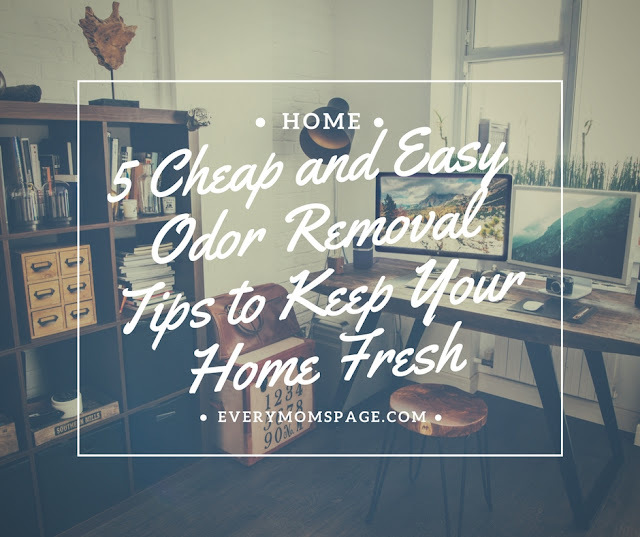 It is however quite easy to get rid of that odor and have your home smelling fresh. When faced with a bad smell in your house, you need to identify the source and then go ahead to remove it. For cheap and easy removal of odor, you will need a portable vacuum cleaner together with citrus, baking powder vanilla extract or vinegar. You can check shark vacuum on vacuumcleanerup.com. Once you establish the source of the odor, you can now go ahead and opt for one of the following odor removal options. You can use lemon, lime, orange or any other citrus fruit to make the room smell fresh. This method is the most widely used currently and has the power to change a strong smelling room into an amazingly scented one. You may, however, need to address the source of the odor because you don't want it to crop up after the citrus wears off. If it is your kitten litter, clean it up. You may use other cleaning tools with Citrus to clean your carpet and remove odor. Baking soda is a powerful absorber of odor, and it will get your house fresh in no time. Get the powder and then sprinkle it on the surface that is the source of the smell. Let it soak in and then vacuum the surface. You can also mix it with some warm water and leave it in an open bowl to absorb the odor from a room with a strong smell. Another reliable option is vinegar which can do magic within no time. Just mix it in the ratio of two parts of water for every one part vinegar and then use it to rid your carpet of odor. In case you want to rid your kitchen of smell after cooking spicy food or fish, just boil one cup of it after you are done cooking. Ensure you air the room afterward. You can place dabs of vanilla extract on your light bulbs when they are off, and once you switch the bulb on, it heats and emits the extract. It will give your room a delicious smell and will be a sure way of getting rid of odor. Always remember that regular and thorough cleaning of your home will ensure it always smells fresh. It will be easier to deal with odor in a regularly cleaned house than one with poor sanitation practices. 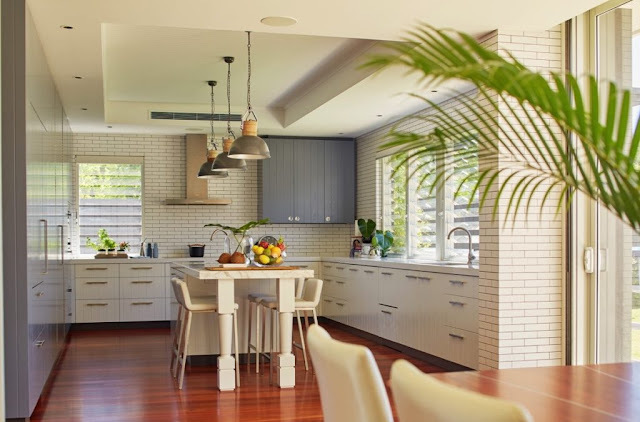 It is also highly recommended to use professional cleaning service like Geaux Maids New Orleans to make sure that your house is 100% clutter free. Getting rid of odor in your house is not as complicated as it may seem. It is very cheap and easy too. With a best rated canister, citrus, baking powder, vinegar and vanilla extract, you can get your home smelling fresh.